Why is my toilet bubbling and gurgling? 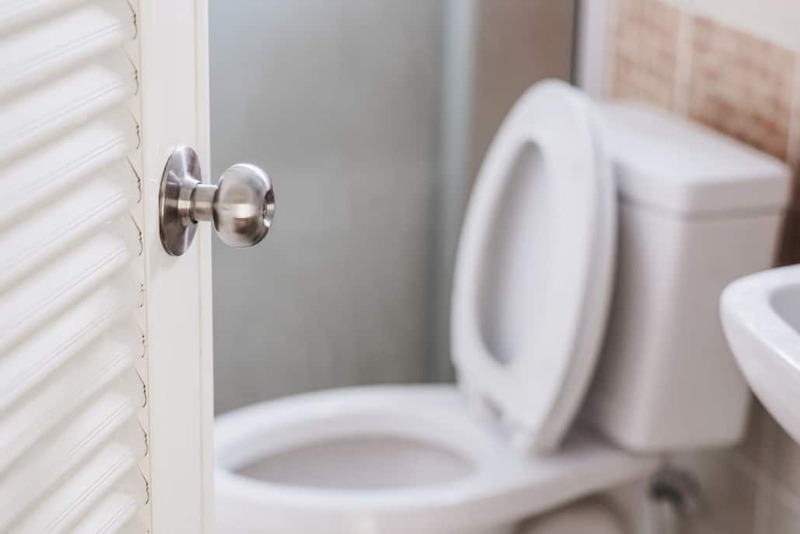 If anything within your toilet tank is faulty or not working as intended, it can make your toilet sound like it’s about to explode. Before replacing any or all these pieces within the tank, it is important to make adjustments to the float level so you can ensure you have enough water in the tank. The correct water level is approximately ½ inch below the overflow tube. Most tank elements are easily replaced by a trip to your local hardware store, but if you’re uncertain, get in touch with a professional. When your toilet is clogged, it will respond by making bubbling and gurgling noises. The simple and most obvious way to solve most toilet clogging problems is with your handy-dandy plunger. It will oftentimes solve the problem though suction. You could also run into a situation where your vent is clogged from sewer solid backup. In this situation, a plumber snake will probably be necessary item in order to remove the clog. You can either rent one or pick up one at a hardware store. Your local plumber is also equipped to help. A combination of calcium, magnesium, and iron can equal bad news for your toilet. This sediment buildup can cause both water lines and equipment to get clogged. This clogging becomes noticeable via spurting water, gurgling, and bubbles while your tank fills. If this happens, you will need to replace water inlet lines and break down the buildup within the tank with bleach and a scrub brush. If you’re unsure how to approach the situation, a professional will know what to do. If your toilet lines are filled with air, it is very hard to not notice. Warning signs including spurting, spitting, bubbling, and gurgling. To attack this problem, start by turning all your faucets on throughout the house. Leave them running until the water is running smoothly. Once the spitting subsides, turn all the faucets off. If after this, you still have the problem, a leak may be present somewhere else within the house and you’ll need to call for help. If you’re hearing bubbles and gurgling in your toilet, it might be time to call in the professionals. ProFlo can send our technicians out to solve the problem at no hassle to you. Give us a call and solve all your toilet problems.